A fragrantful hand lotion helps to delicately soften and protect your hands. Enriched with relaxing P.D.O. 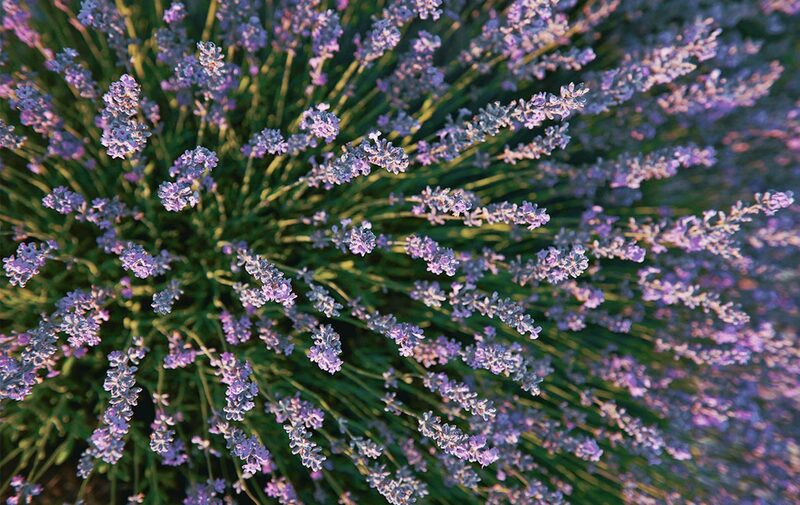 lavender essential oil from Haute-Provence and shea butter to nourish and moisturise the skin, the lavender Moisturising Hand Lotions helps to soften, protect and delicately perfume the hands. It rapidly absorbs to restore the hydrolipidic film of the skin that is often compromised by hard water. Beautiful is the only way to discribe, the soft fragrant hand lotion. The pump is so easy to use.